CHICAGO (WLS) -- Police are asking for the public's help to find an 85-year-old man who has been missing from Chicago's Uptown neighborhood for more than two weeks. 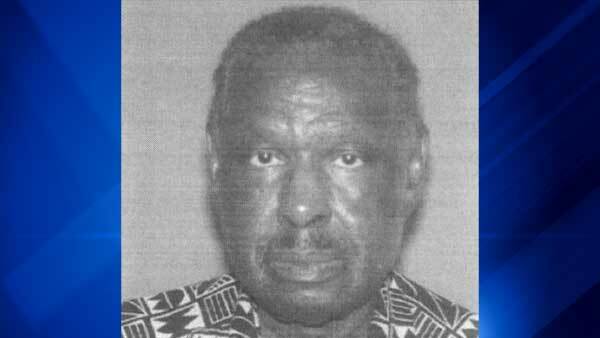 Edward Lomax was last seen by his grandson on March 23, police said. He was reported missing from the 900-block of West Argyle Street on the North Side. Lomax has brown eyes, gray hair and a medium complexion. He is about 5 ft. 10 in. tall and weighs around 195 lbs. Anyone with information regarding his whereabouts should contact Area North detectives at (312) 744-8200.